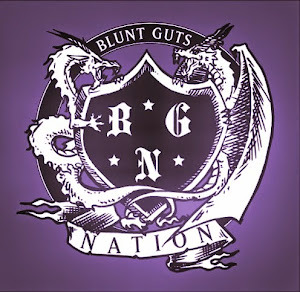 Blunt Guts Nation: Unda Performing A Live Beat !! !BLUNT GUTS!!!! A live, on the spot beat I did in Toronto, Canada part of the Sound Battle Royale. In the first challenge we were told to sample and flip the classic "Synthetic Substitution" by Melvin Bliss. We had two minutes to create a new beat in front of the crowd.